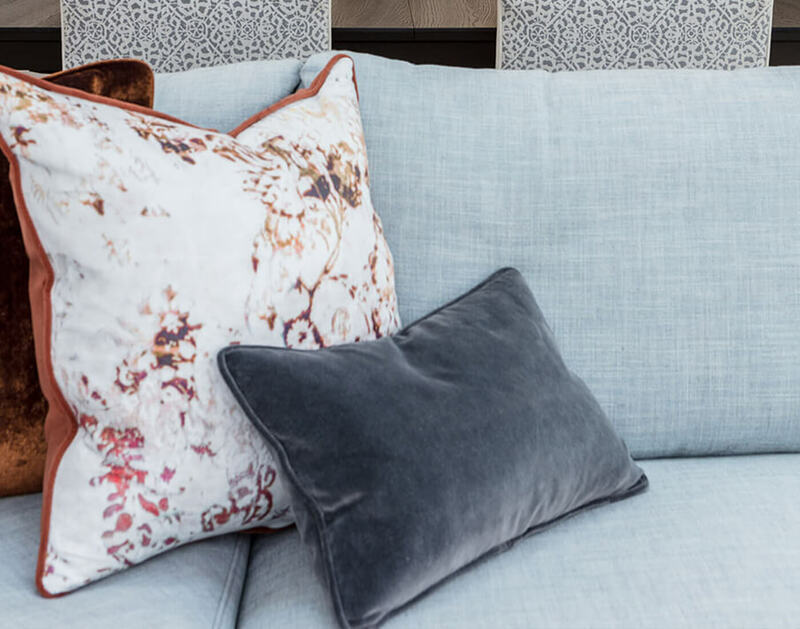 Looking for an affordable way to update your living room or bedroom, or simply to bring it into a new season? 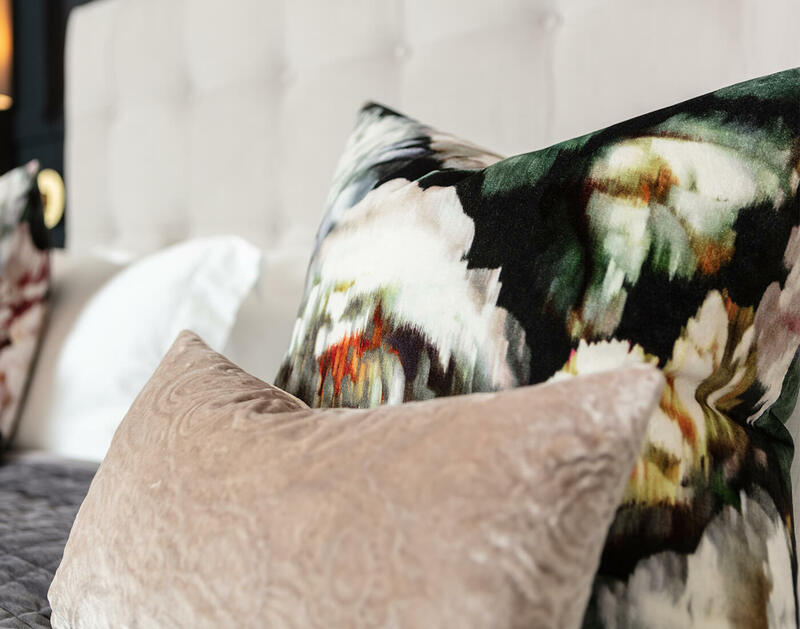 Look no further than bespoke made-to-order cushions. 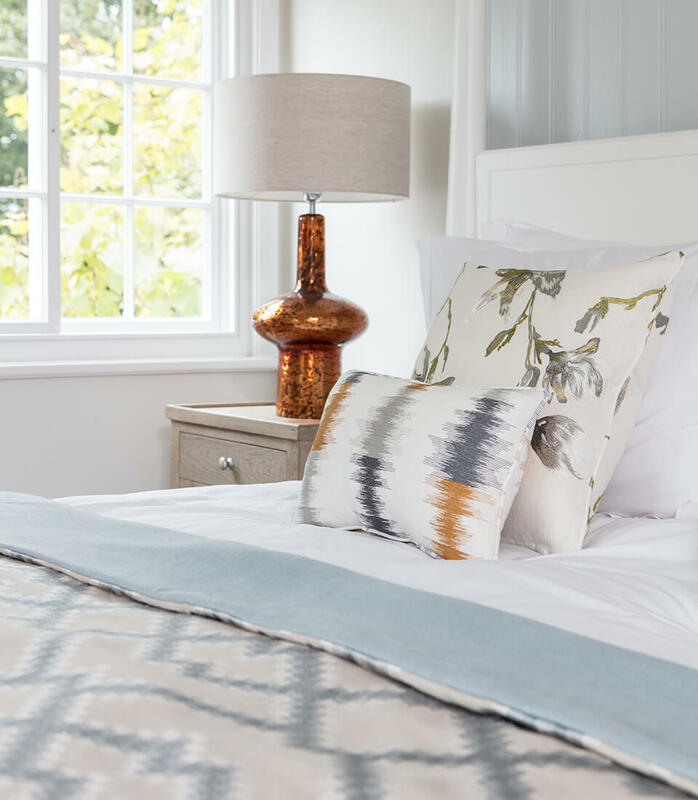 At Pfeiffer Design, we design and make bespoke cushions from our local workshop in Eastbourne. 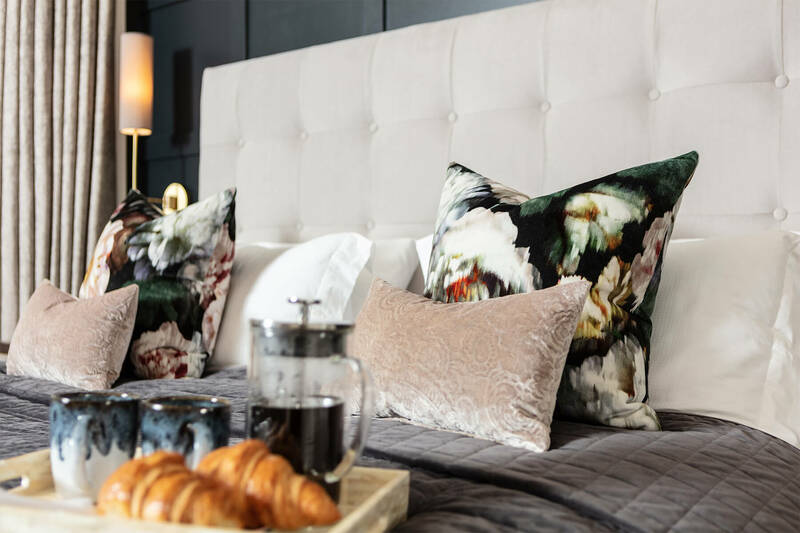 Soft furnishings are an essential part of any interior design, adding colour, texture, detail and comfort to the room. 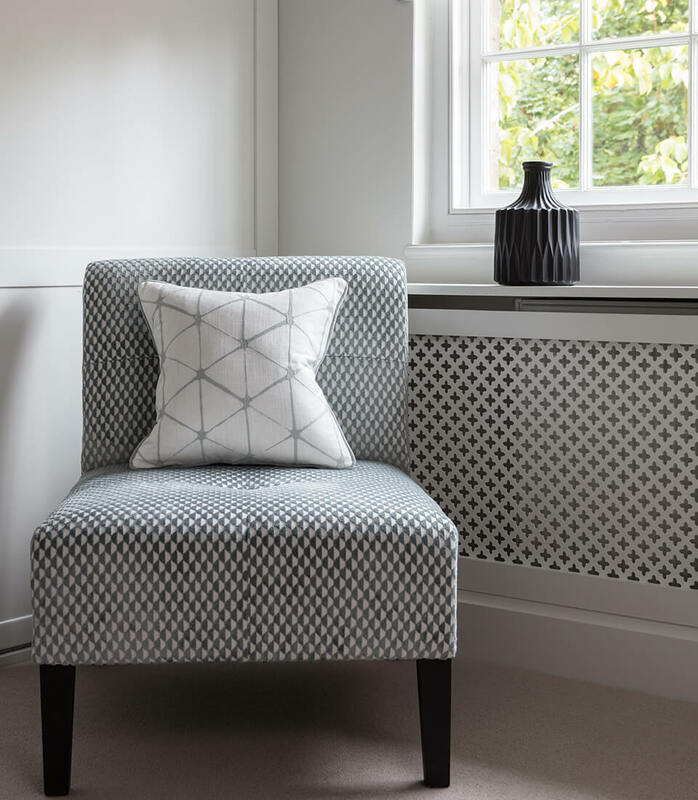 Our specialist soft furnishing designer, Jenna, and our highly skilled seamstress, Henny, will manage the whole process, from helping you to select appropriate fabrics, based on your preferences, requirements and personal taste, right through to delivery and installation. As professional interior designers, we have pick of the very best designer-led fabric suppliers at our disposal, including: Romo, Black Edition, Voyage Decoration, Clarke & Clarke, Margo Selby, Kirkby Design, Zinc Textiles, Today-Interiors, Designers Guild, Andrew Martin, Mark Alexandra , Villa Nova, GP& Baker, Threads, Mulberry Home, Kravet, Brunschwhig & Fils and Lee Jofa. Our longstanding relationships with all of our suppliers means that we can guarantee the very best quality, and price, for our clients. Of course, should you choose to source your own fabric that is also an option. 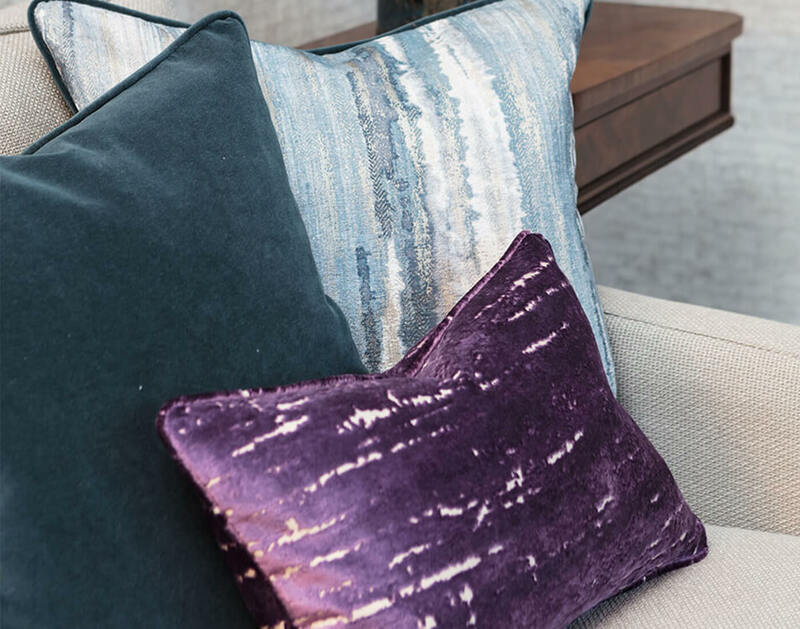 Cushions really finish a room, helping make the absolute most of interior design and really adding that warmth and texture that helps complete a project. They are also a simple and cost-effective way of changing up a room, seasonally, or after a period of a few years. They are straightforward, effective and can be designed and made with ease. 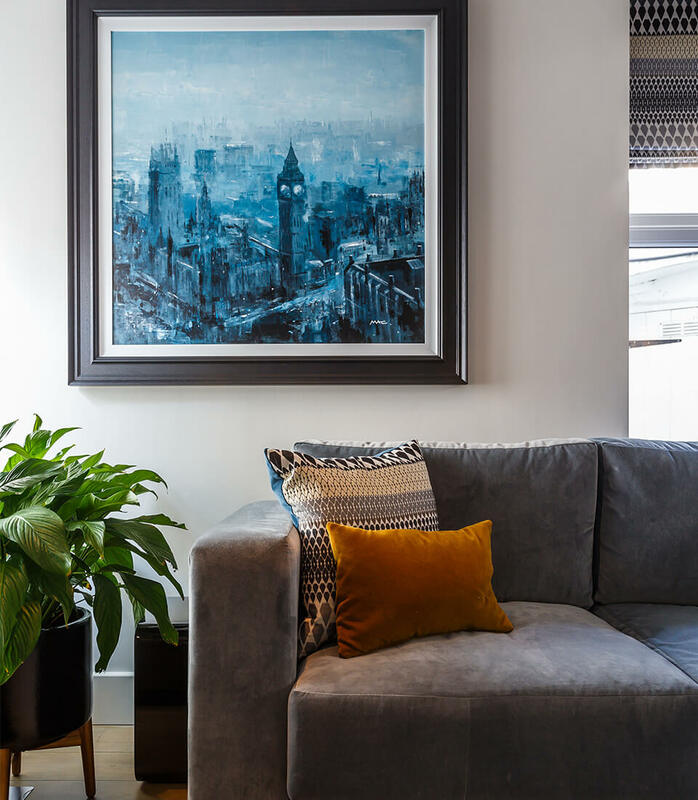 Just take a look at some of our latest creations and see how they add a homely touch to some of our favourite ever interior design projects.